Compliance. The word is not exciting, but we know strict compliance to OSHA regulations is embedded in your profession. That’s where we come in. 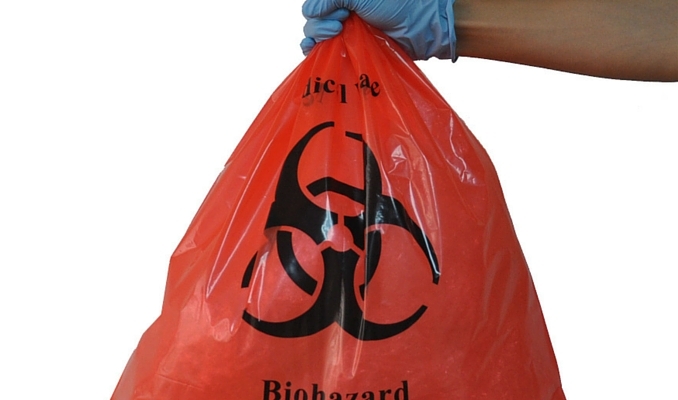 Regardless of your practice type, state and county, our biohazard waste removal team knows how to efficiently remove the medical waste that, let’s face it, you did not toil through school to worry about. 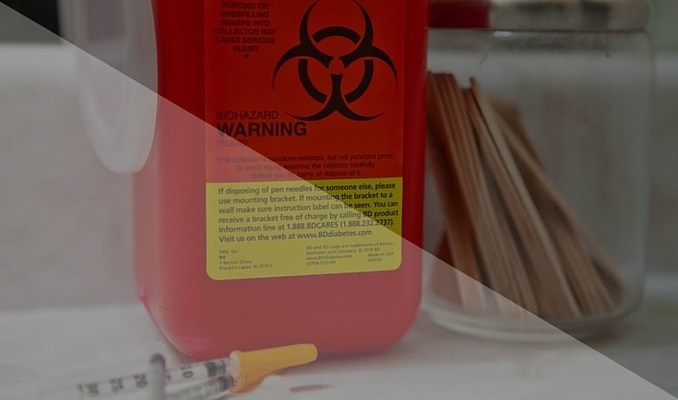 From sharps container disposals and syringes, we’ve got your clinical waste under control. Cyntox is one of the fastest growing waste removal service providers for nursing homes. Why? Because, despite a compliance structure which varies on a state-by-state, and even local level, the base of senior citizen facilities we service share a common need: their margin for error is zero. To answer that, we ensure our certainty of execution is at 100 percent, servicing facilities spanning the continental United States. Within the laboratories of large institutions, universities and renowned hospitals, lies the future of medicine. And the future of medicine doesn’t have time to worry about pharmaceutical waste and syringe disposals. We do. When safety and cost-cutting met, they produced Cyntox, allowing laboratories to carry on with the breakthroughs of modern science, while leaving the laboratory waste disposal to us. Whether you’re treating the sore paw of a furry chihuahua, or a member of your local zoo’s reptile exhibit, clients are trusting you with something priceless. Cyntox’s medical waste disposal services, however, does have a price tag --and we don’t like the one established by the rest of the industry. Luckily for our clients, which include animal hospitals of every type, we have an OSHA-compliant alternative for veterinarians that’s both super reliable, and incredibly budget-friendly. Use Cyntox for your veterinarian waste disposal needs! Sharps. Another sticky word. (Sorry.) Headaches abound when it comes to sharps disposal and biohazardous waste for dentist offices, yet getting this pesky task right can be as critical to the success of your practice as the procedures you master. We have a suggestion: transfer that burden to us, keep your hands clean and your thoughts focused on teeth - not clinical waste management. The earliest hospitals in recorded history were temples in ancient Egypt. 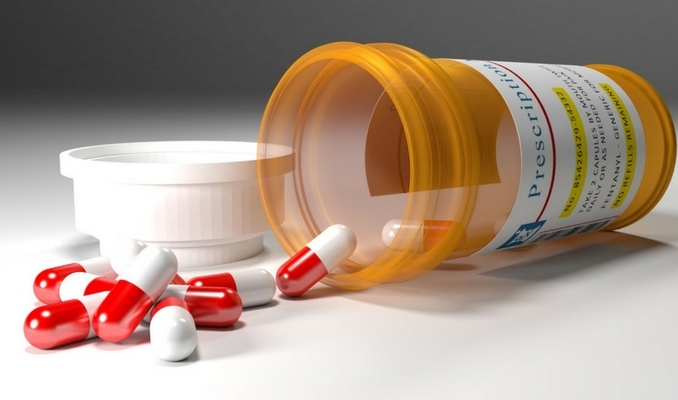 Medicine has come a long way since the pyramids were constructed, and so has the increasingly complex demands for reliable biomedical waste management in hospitals. Cyntox makes sure that this critical aspect of your facility stays modern. As far as your hospital waste removal tab? We would argue that it’s still in the stone age. "As a doctor of a busy solo practice, it helps to have Cyntox at my side. They take care of all medical waste so I don't have to be busy with regulations. " "... Cyntox has exceeded our expectations ... Furthermore, the level of service provided from the research to the follow up stage has been outstanding!" "To say that we are extremely satisfied with Cyntox is an understatement. We have seen a reduction in cost and exposures, and I am sure that should you choose them, you will be satisfied as us with their outstanding service and professionalism."